Excited about your new iPhone 5C but suddenly broke its screen or maybe realized its camera is malfunctioning? Use this section to find all of the necessary tools & replacement parts you need to make your iPhone 5C work and feel like when it was brand new. We are here to help you and want to make your experience fixing your phone, a fun and cool one. Get started by selecting the part type or color you are looking for in the column on the left, or simply search for the item in the search box on the top of the page. Have you accidentally dropped, dented or broke your iPhone 5C's back housing? Well, good n..
Have you accidentally dropped, dented or broke your iPhone 5C's back housing? Well, good news. Using.. 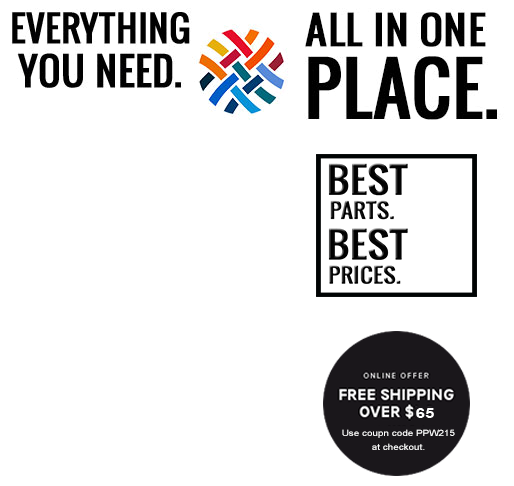 This back housing includes everything you need to renovate your iPhone's back housing: it ..
his back housing includes everything you need to renovate your iPhone's back housing: it i..
Use this part to replace a broken LCD Digitizer frame bezel in case the frame on your iPhone 5C was .. 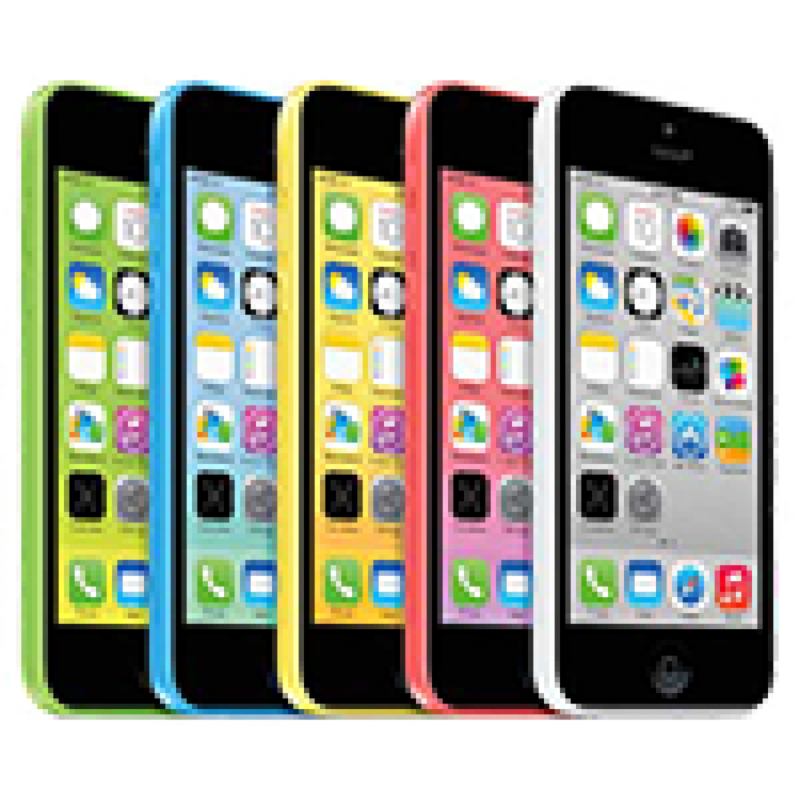 The LCD shield plate or back plate is placed between the main body of the iPhone 5C and its LCD to a.. This is the original battery for iPhone 5C. Use this iPhone 5C battery replacement to fix a disfunct.. Replace your iPhone 5C’s rear camera with this part and make it take pictures like before. If t.. Need to replace the home button on your iPhone 5C because it's missing or just doesn't function.. Turn on and Control the Volume! This flex cable is the backbone of your IPhone 5C's power and audio ..
Can't hear anything while holding your iPhone 5C up to your ear? Did you drop your iPhone .. Fix your broken front camera & start FaceTiming again! If you have dropped your iPhone 5C and da.. Sometimes when you drop your iPhone, the home button starts to work improperly. It might not ge..
Use this item to replace your iPhone 5C Headphone Jack and Lightning Dock Flex Cable and make your i..
Start using your iPhone 5C's loudspeaker again! Restore the loudspeaker and ringer functionalit.. Does your iPhone 5C's power, volume or mute bottons don't work properly? It is possible that the but..
Use this part to replace your iPhone 5C's sim card tray. If for any reason your iPhone's micro sim c..
Have you lost the bottom two screws on your iPhone 5C while taking it apart? Well, No Problem. This .. If you have lost some of the internal screws while trying to fix your iPhone 5C and now your iPhone ..